Free-Flowing Fragrance all Summer Long! This delightfully fragrant blend of large, fully double flowers is a pure delight! 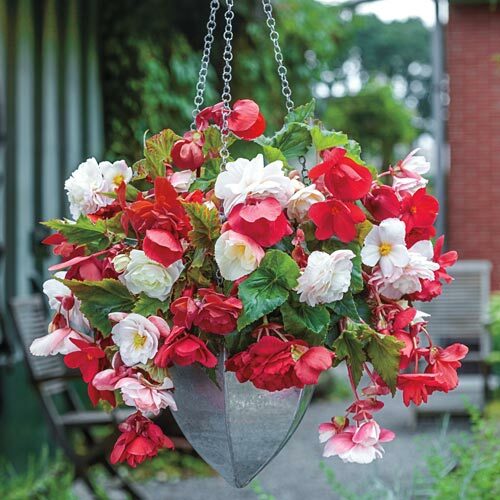 Easy to grow, these begonias flower freely, making them the right choice for patio containers, baskets or any garden setting where their scent can be fully enjoyed. 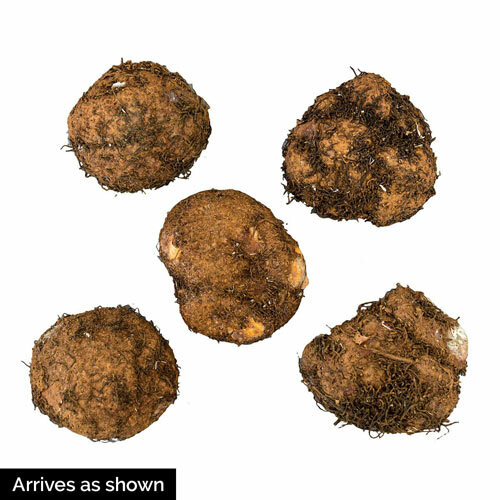 Soil RequirementsMake sure the soil never dries out. Begonias like a somewhat moist soil. Planting InstructionsPlant 1" deep and 10-12" apart in partial to full shade. For early blooming, start begonias indoors and transplant outdoors when danger of frost is gone and plants have shown some development.